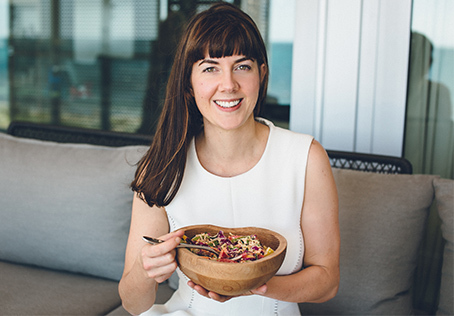 Whether you’re trying for a baby, in the early stages of pregnancy, blossoming through your final trimester, or in your post-natal period, there’s plenty of ways in which I can help you build your health, energy levels and confidence through my experience as both a nutritional health coach and mother. I work with all kinds of women, including those who have no plans of starting a family, to help integrate the right foods, choices and supplements in their life. I also write articles for a range of publications, so if you’d like my expert opinion on a subject matter that you know I write about, then I’d be keen to hear from you. I can also send you examples of previous articles I’ve written if required. Finally, I work with a range of businesses providing their employees with health coaching and wellbeing support. This is a growing area of interest for many companies who recognise the value of a healthy workforce, and want to invest in the health of their staff. These sessions are bespoke to your team and tailored around any key areas of concern.